Earlier this year, Google has announced preview feature on Youtube’s website. 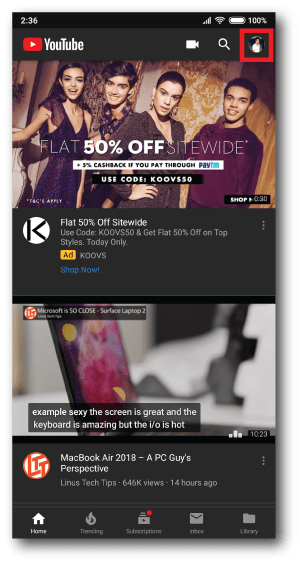 This preview feature allow a user to see some excerpts from the video whenever they hovers mouse cursor over the video thumbnail. Soon after that, they have started testing similar feature on the Youtube App for smartphones but with a different approach. 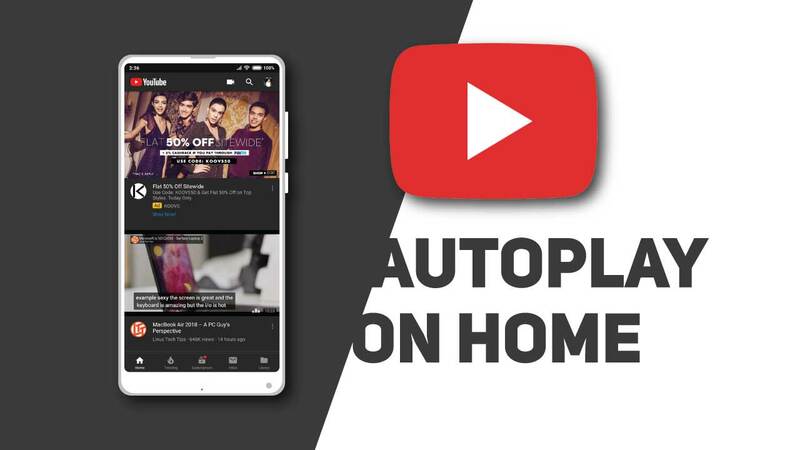 This new feature ‘Autoplay on Home‘ will auto play the videos on your home feed without sound & with captions. 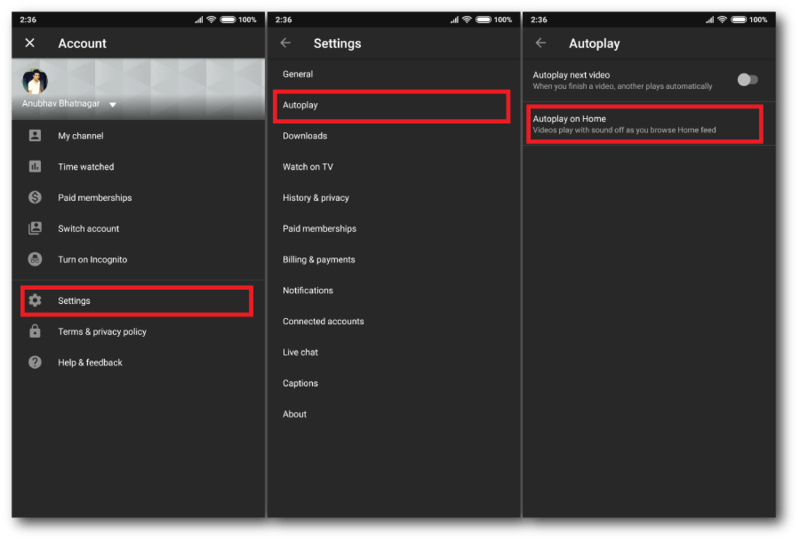 Autoplay on Home is now live on the latest version of YouTube app & is enabled by default. The videos on the Home feed of your YouTube app will now start playing video without sound. Since watching a video without sound is senseless, it will show captions instead while playing the video. 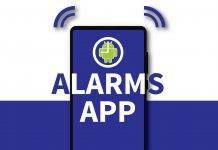 This feature is available on both Android & iOS. According to Youtube, this feature will give you a better experience of the video in mobile view. Since the whole video is getting played, it will also adds up to the video view & will consume significant amount of internet data. 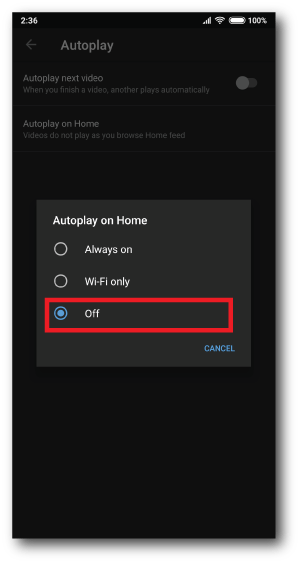 YouTube has also given an option to enable Autoplay on home on WiFi only. Read more about all Hidden feature of Youtube App on Android! Now some you may find this feature annoying & feels like it’s been forced upon them, luckily you can disable this feature by following the instruction below. How to Disable Autoplay on Home inside Youtube App? 1- Open the YouTube app & tap on the Profile picture on the top right of your app to get inside profile page. 2- Now inside Profile page, tap on ‘Settings‘ then on ‘Autoplay‘ & lastly tap on ‘Autoplay on Home‘ to see option related to it. Youtube app has been getting a lot of new features lately, however the most asked ‘Background playback‘ is lost somewhere in the update pipe line. YouTube App users will love to see that feature in future, so that they can listen to their favourite video in background. Until then we can enjoy what Google has to offers in bits & pieces. Or get our hands on modified YouTube apps that supports background playback. What do you think about this Autoplay on Home feature? Do let us know via a comment. 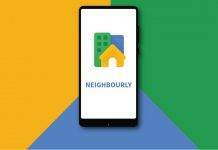 Previous articleNeighbourly- An app for trusted neighbourhood answers! Next article15 VLC Media Player Tricks & Features you should try right now!